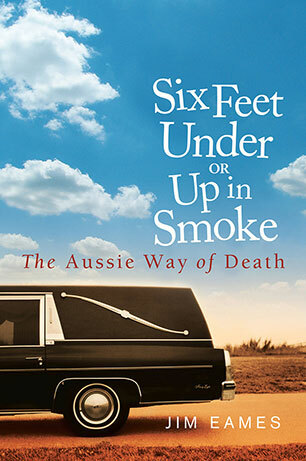 Jim Eames is author of The Country Undertaker and Six Feet Under or Up in Smoke. 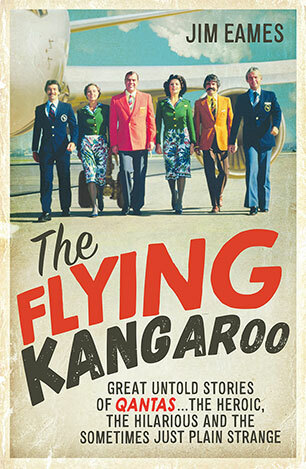 He was one of Australia's first aviation writers, and former press secretary to the Minister for Aviation and former Director of Public Affairs for Qantas. 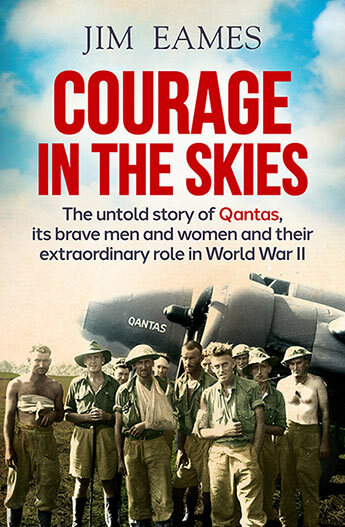 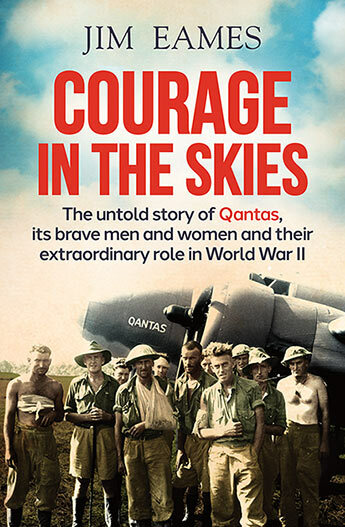 Brings to full and rich life the extraordinary characters, events and challenges that have made Qantas an Australian icon. 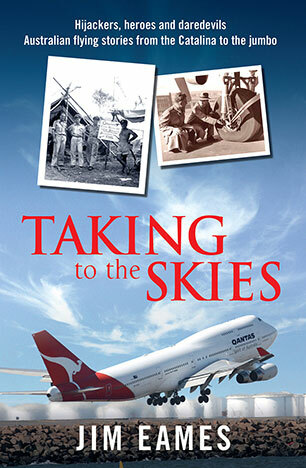 Great yarns of Australian aviation from a man who lives and breathes flying. 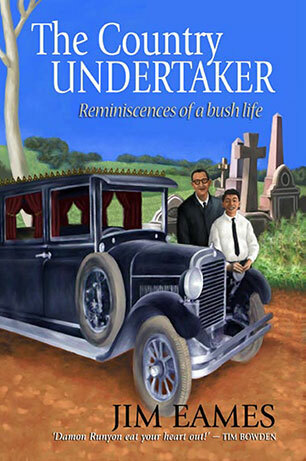 From bush undertakers to ladies in white, this is a fascinating, yarn-filled and sometimes poignant look at how Australians experience the 'last great event'. With all the charm of James Herriot, Hamish Macbeth, Balllykissangel and Heartbeat, this is a glorious Australian bush yarn to make you laugh and to make you cry.